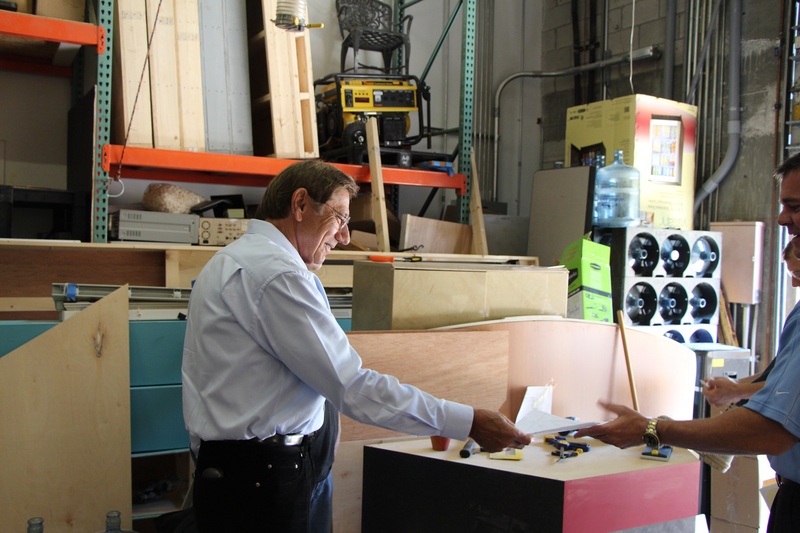 Joe Namath visits the set design workshop at the studios where “The Competitive Edge™” is produced. In the control room during a taping of the show: our editors and broadcast engineers are hard at work. Our Hearts go out to Boston. Our hearts are with the people of Boston, today. Photo by compedgetv • Instagram. 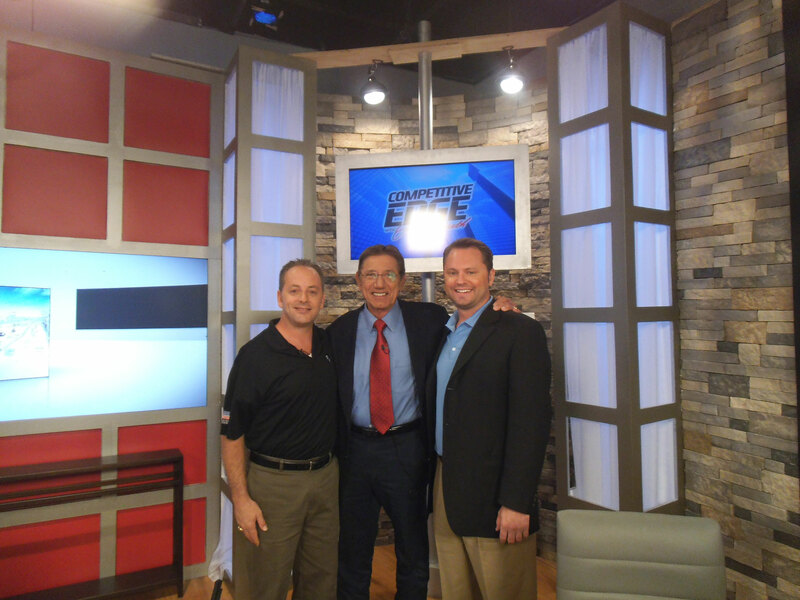 In the Studio: On the Set of “The Competitive Edge™”.